More than 15 pieces of heavy equipment and a broad range of products from manufacturers including JCB, Rayco, Avant and Toro were on display. 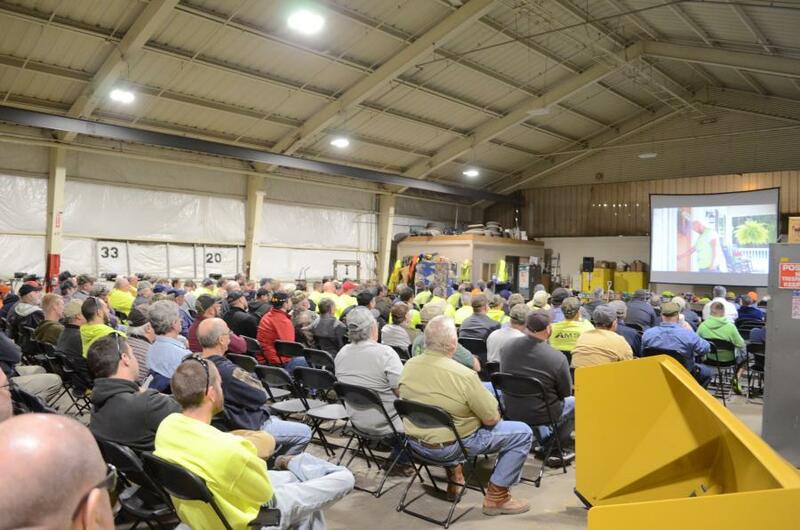 On March 9, more than 150 municipal workers turned out for the Upper Montgomery-Bucks Community Affairs Association's (UMBCAA) annual meeting. Earthborne Trucks & Equipment sponsored the event, which took place in the Horsham Township municipal building in Horsham, Pa.
More than 15 pieces of heavy equipment and a broad range of products from manufacturers including JCB, Rayco, Avant and Toro were on display, with the Avant series and the JCB 4CX backhoe being featured for their versatility. 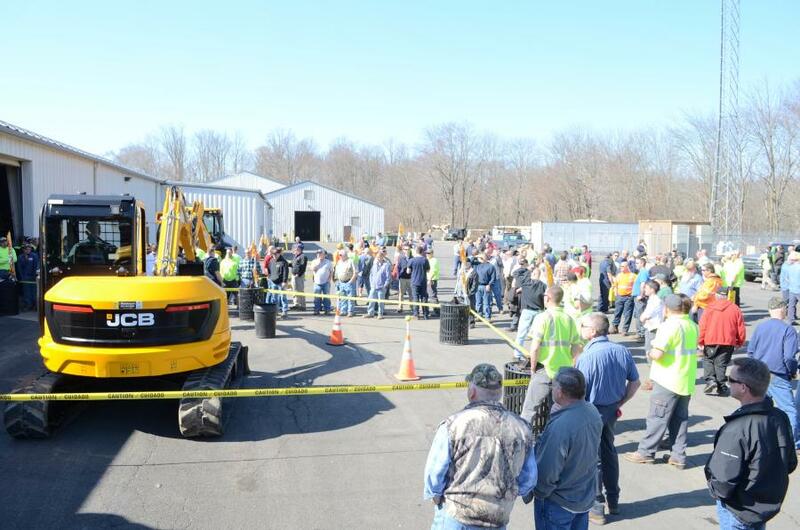 A backhoe and excavator rodeo, lunch and door prizes also took place. 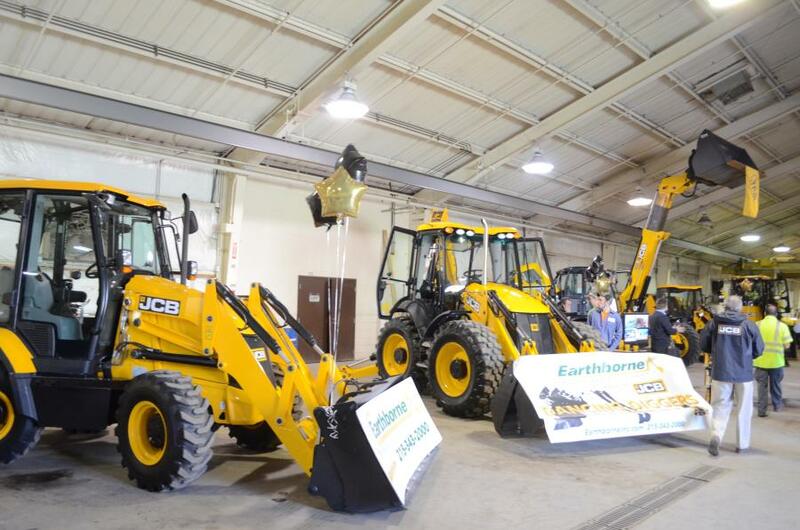 Earthborne Hosts JCB Demo Day in Warrington, Pa.